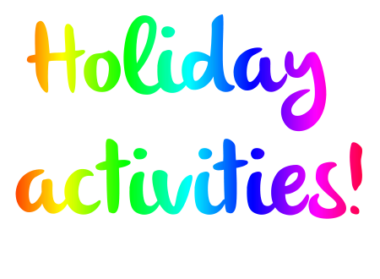 Your kids are sure to have a great time with our huge range of fun and exciting activities for all ages! Come and have fun with the team this Easter at our activity days at Meridian Leisure Centre, Louth. Tuesday 9 & 16, Wednesday 10 & 17, Thursday 11 & 18 April 2019. 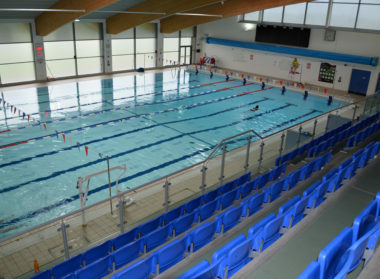 Contact Meridian Leisure Centre on 01507 607650 or drop in to reception to book your child a space. include sports, craft, games, dance and much more. All your child needs to bring with them is lunch, snacks and plenty to drink, trainers and comfortable clothing (including a waterproof jacket) , sun cream, sun hat. Finally, any over 8’s wishing to swim must bring swimming clothing and a towel. We give you the choice of early drop off and late pick up so your child is entertained all day. Are you worried about leaving your child? Do you want to know what we are getting up to? We want all are parents and children to feel at ease so if you have any more questions please call Lindsay Barrett on 01507 613448.